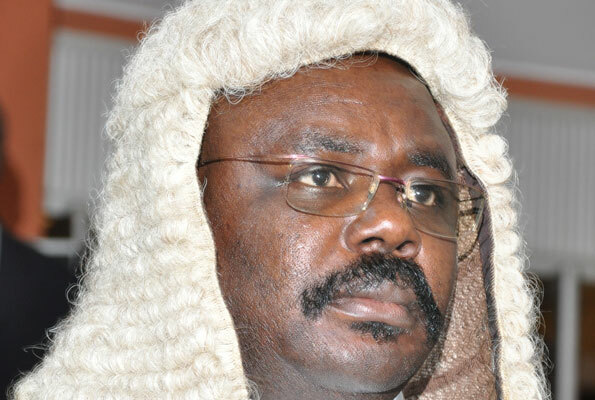 PARLIAMENT – Parliament on Tuesday declared Friday, November 30, as a day of national mourning as the country grieves the victims of the Lake Victoria accident, the Deputy Speaker, Jacob Oulanyah said. This, according to the deputy speaker will also create room for debate on Uganda’s Water Transport regulations. MPs said the government has taken no serious initiative in setting up training institutions for ship operators especially Captains and Skippers. 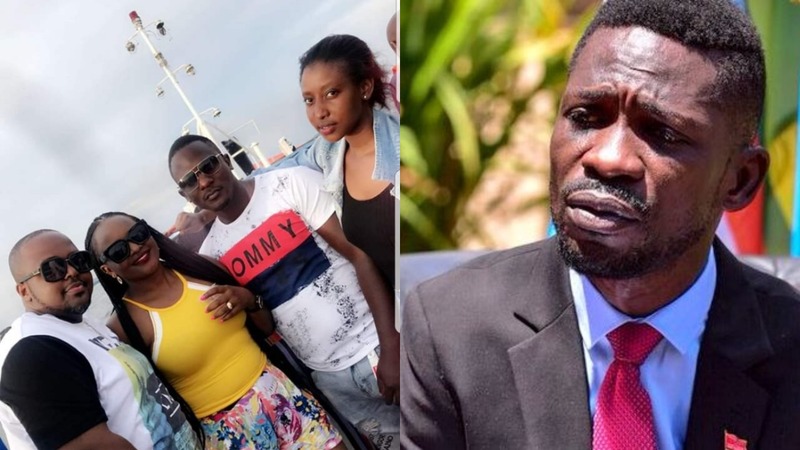 The Kyadondo East MP, Robert Kyagulanyi who volunteered his boats from Busabala One Love Beach to aid in rescuing the victims said; “Even when Police and UPDF came to rescue people, they didn’t have enough boats. He argued the government to improve the standards of water vessels to avoid reoccurrence of such accidents. The Minister for Works Eng. 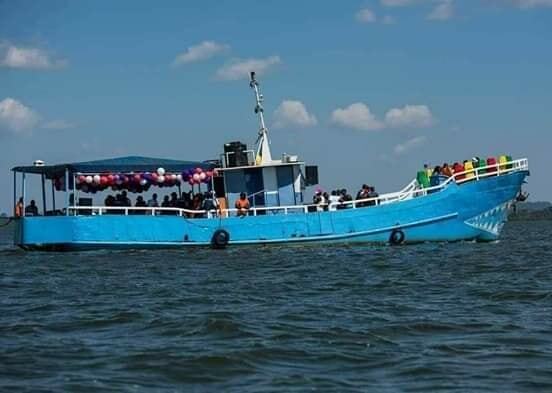 Monica Ntege Azuba was also called to make a statement, said that security agencies have been ordered to arrest anyone found operating any vessel without operator licenses and lifesaving appliances. She further cautioned the general public to always take personal responsibility for their safety by using lifesaving kits and avoiding vessels without statutory certifications like operator licenses.